and you can choose your own lender! 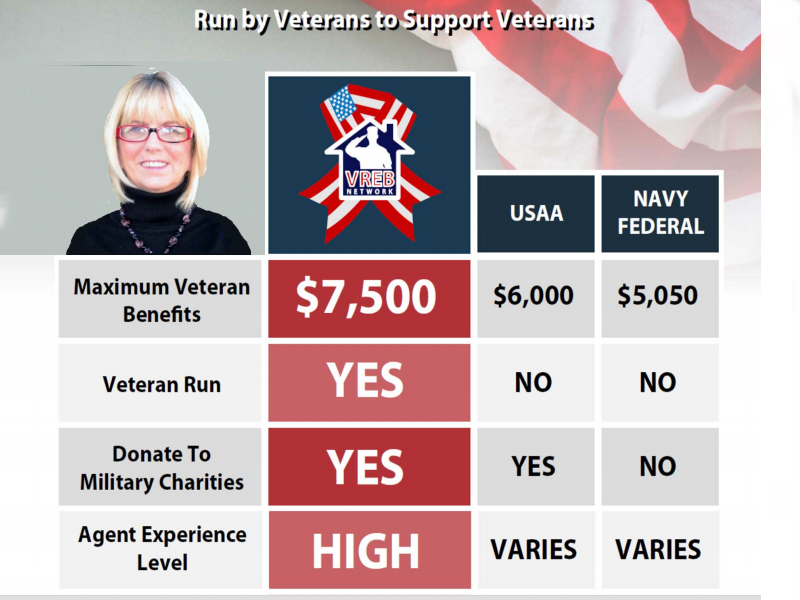 Our National Network of Agents close more military related sales and help more Veterans reduce the cost of their home ownership than any other program – no one even comes close! Call or text the Bridget Morrissey Team at 860-857-5165 today!